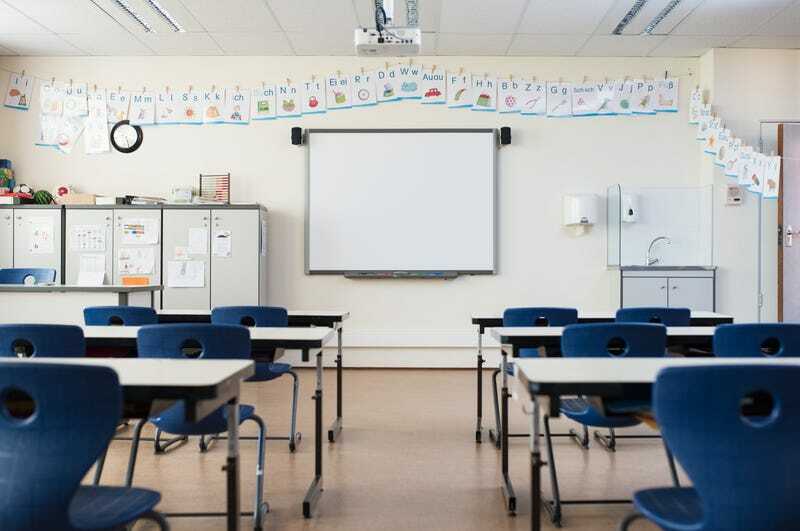 After an anonymous threat of an “ethnic cleansing” was posted online, the Charlottesville City School District announced on Friday that all of their schools will remain closed for the second day in a row. The threat, initially posted on the website 4chan, encouraged white students to refrain from attending school in order to protect themselves, according to The Hill. Schools in Charlottesville, Va., closed Thursday and will remain closed on Friday after being made aware of an anonymous online post threatening an “ethnic cleansing” in the form of a shooting at Charlottesville High School. The Charlottesville City School District closed all schools Thursday after police received an email on Wednesday from a “concerned citizen” regarding the possible threat, according to a police statement. Schools within the district will remain closed while state and federal authorities continue their investigation. Anonymous websites sites such as 4chan and 8chan are havens for white supremacists because of the anonymity they provide. Investigators are working diligently to identify the culprit—who claims to be a Charlottesville student—after a screenshot of the original post circled on Reddit. The timing of the threat is particularly alarming, in light of the recent mass shooting in New Zealand which stole over 50 lives. “Social media companies must take responsibility for the role that their platforms have played in elevating extremism, and ADL continues to call upon tech CEOs to join the fight against hate, and decisively act to combat the scourge of extremism online,” he continued. “Our first priority is safety of our students and our staff,” Rosa Atkins, the schools’ superintendent, told NBC 29.